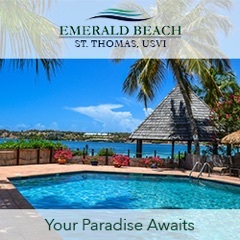 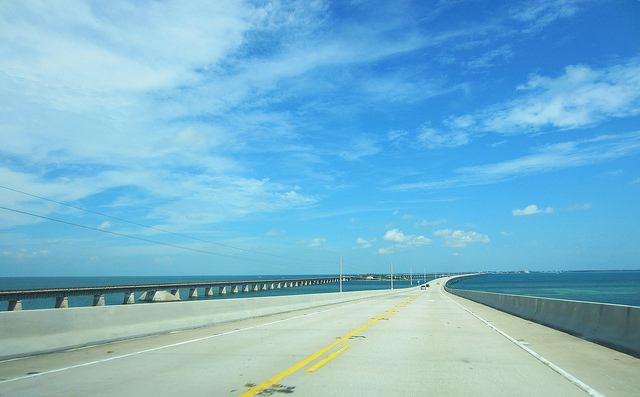 As you know by now, I’ll be road tripping down to Key West next week (remember, follow the #bbbkw tag on social media!) 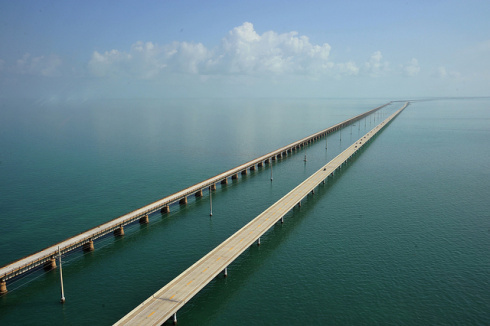 and while I’m excited about the destination, I’m especially excited about the trip and specifically, driving over Seven Mile Bridge. 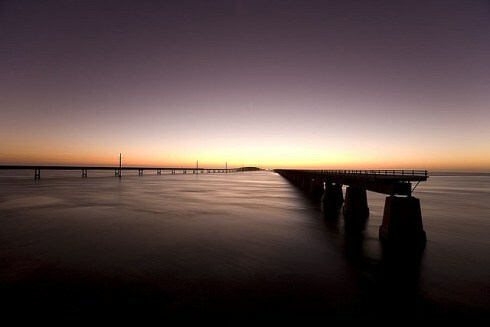 For as long as I can remember, I’ve been fascinated by bridges. Driving over the Skyway bridge in Chicago still brings me back to childhood memories of trips to my grandparents’ house in western Illinois. While Seven Mile Bridge might not have the skyline to compete with Chicago, it does have that seemingly endless vastness of blue/green water surrounding you to make you forget about skyscrapers and Cubs baseball (I’m a lifer – I can’t help it!). 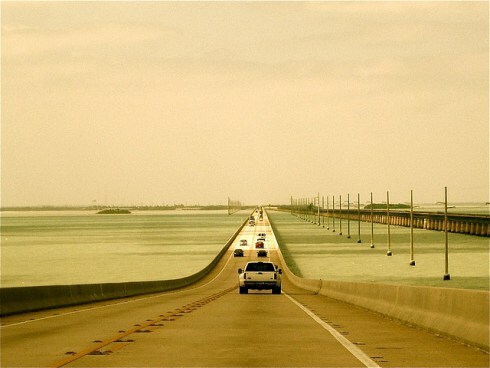 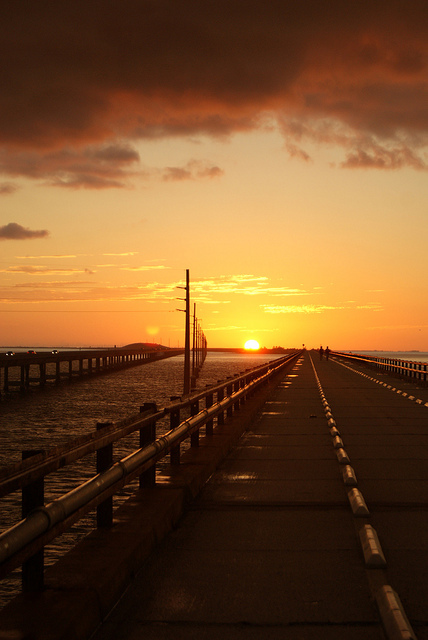 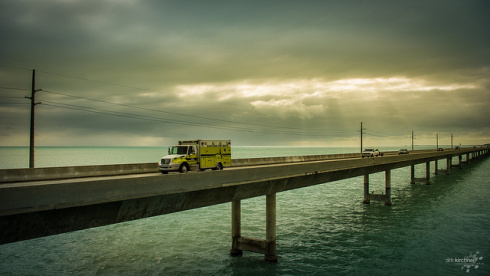 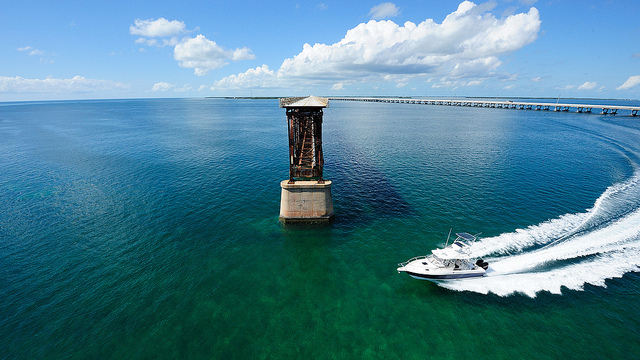 Enjoy the following seven images of Seven Mile Bridge and if you do have a fear of bridges, maybe the scenery depicted in these photos will convince you to confront that fear head on. Well, maybe not images 5 and 6 – you might want to skip those.